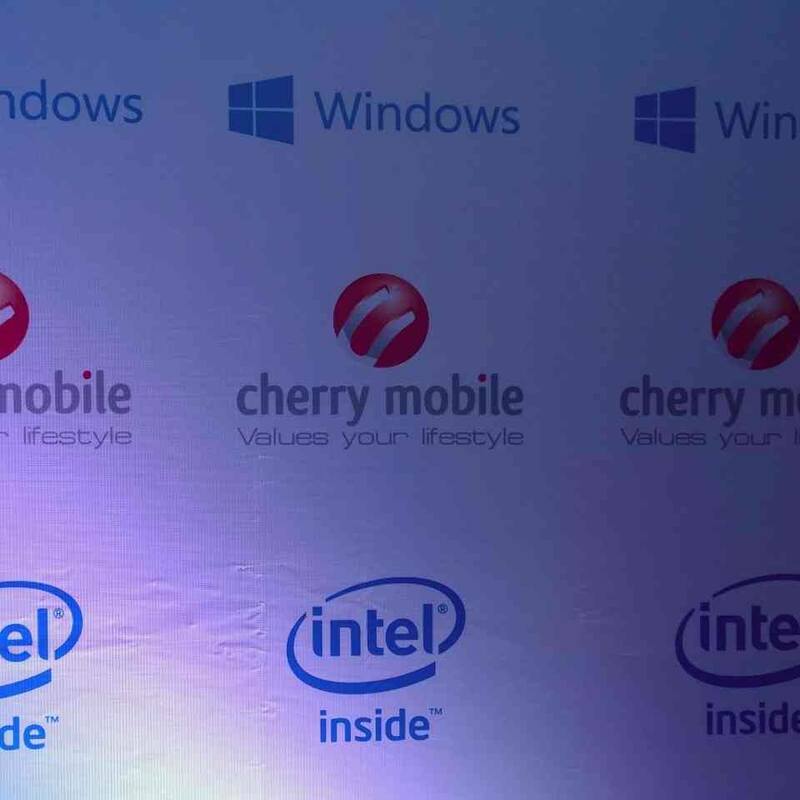 Cherry Mobile Alpha Series unveiled here in the Philippines and powered by Windows OS. You can get a Windows Cherry Mobile Alpha Series starting at Php 2,999 up to 11,999. The first in the Cherry Mobile Alpha series is the Alpha Style at the price range for only Php 2,999. Second is the Alpha Luxe for the price of Php 4,999. Third is the Alpha Play for the price of Php 7,999. Last but not the least is the Alpha Morph for only Php 11,999. 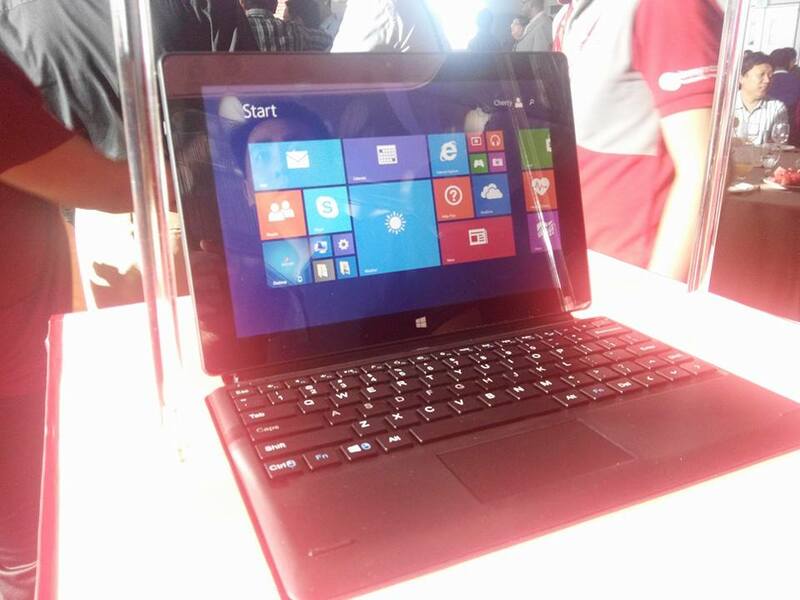 A Windows 8 tablet and a desktop PC all in one.